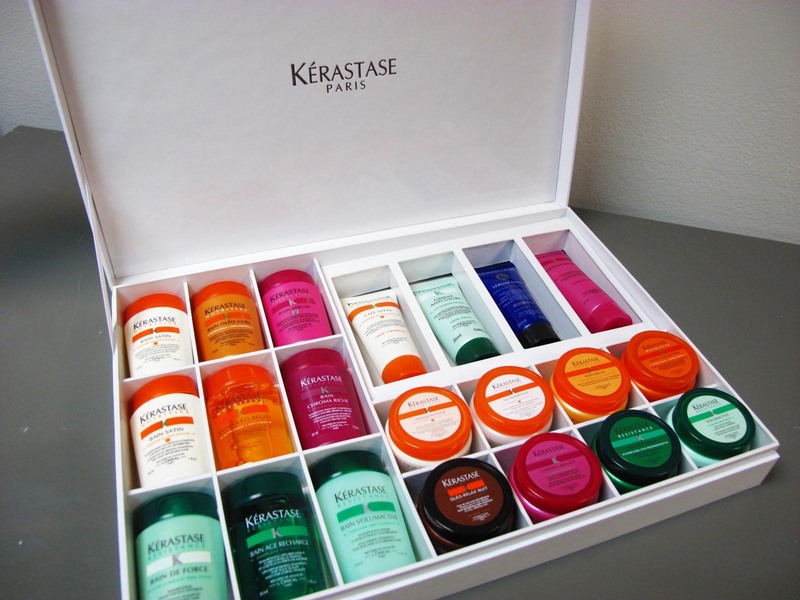 The resident blog exclusive to hair fasyon, Hair in Manila, is holding a contest and the prize is quite to die for. 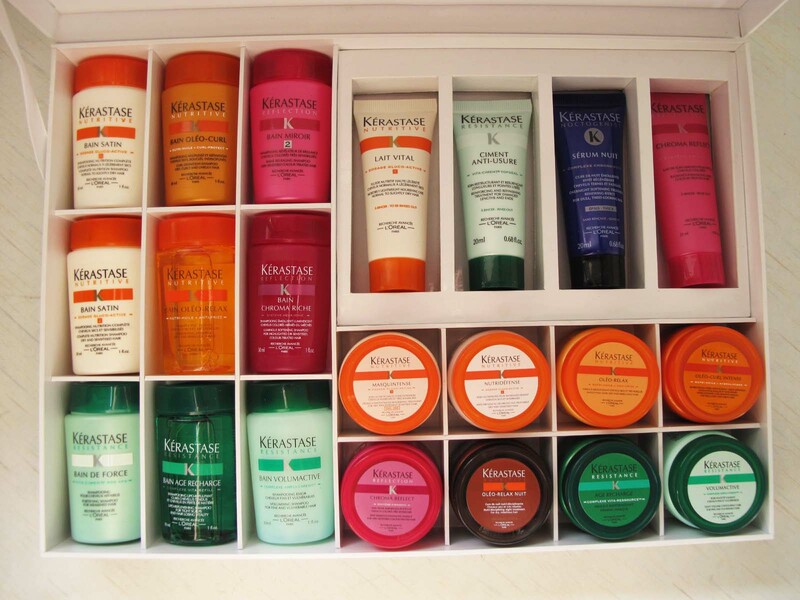 A complete mini sets of everything Kerastase! Who am I to resist, right? Contest ends on the 8th of January. What are you waiting for? More details at Hair in Manila (click link).